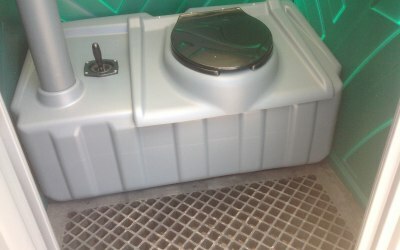 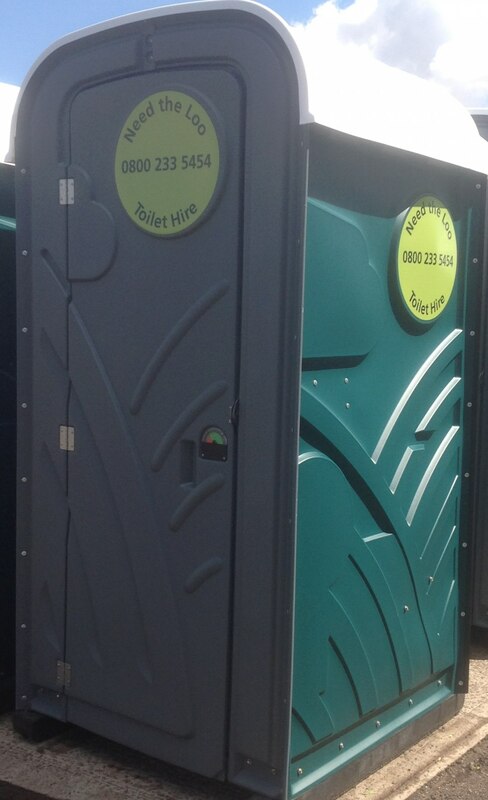 Quality portable toilet hire for any occasion at competitive prices. 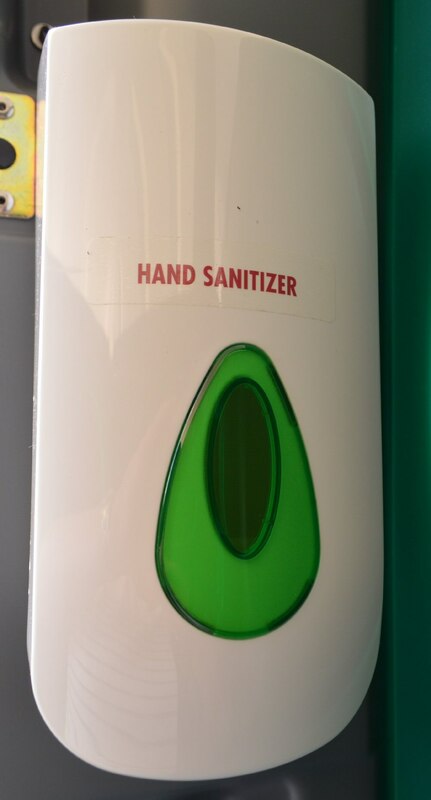 Based in Rugby. 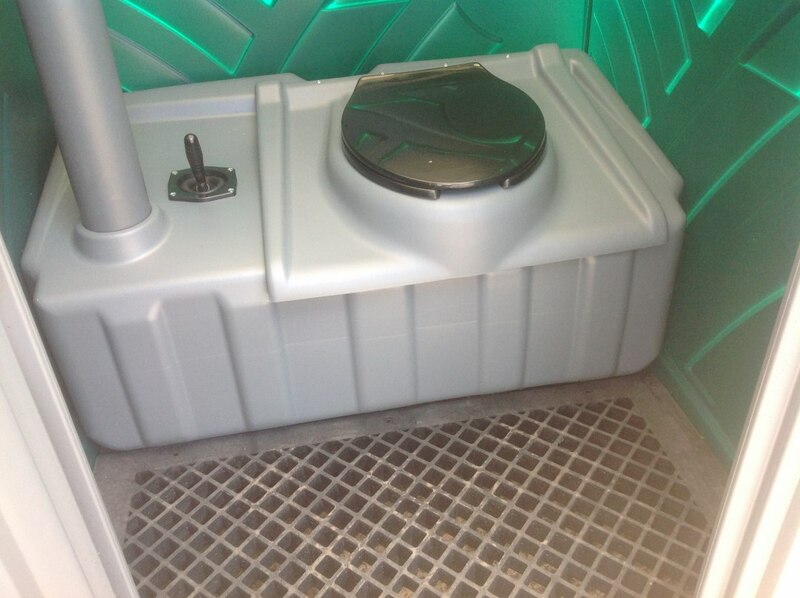 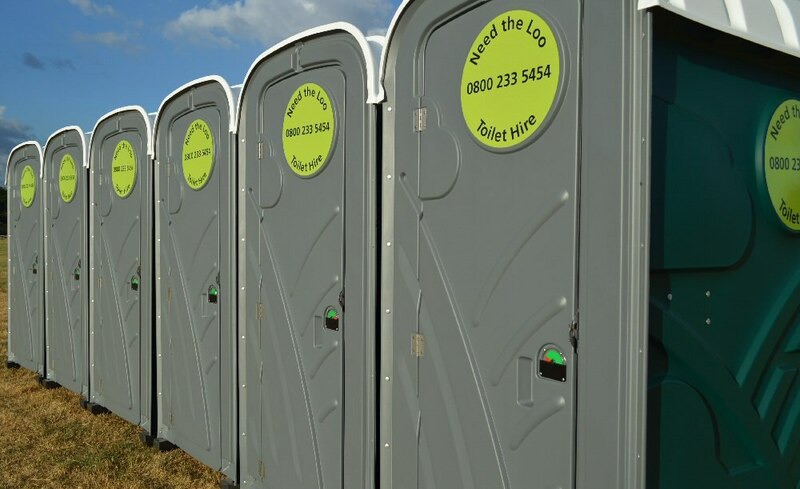 Here at Need The Loo toilet hire, we pride ourselves on supplying the best quality portable toilets for every occasion, whether it be a family party, village gathering, festival or even a construction site. 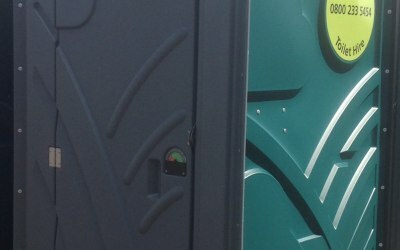 We are a family run business that offers a reliable, professional service, supplying clean, well maintained portable toilets at very competitive prices. 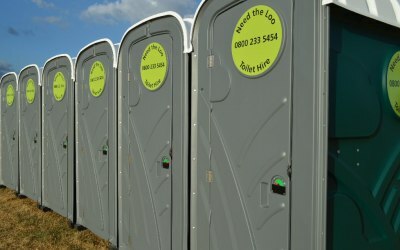 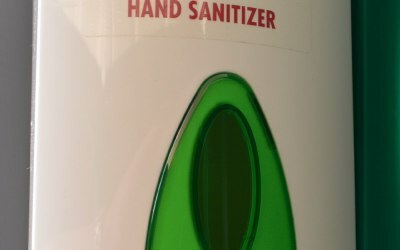 Get quotes from Need The Loo Hire and others within hours.